One of the biggest benefits of moving to Texas is the reduced cost of living. Austin isn’t the nation’s least expensive area, but we are able to rent a significantly larger place than anything we would have been able to afford in Orange County. This increased footprint comes with a lot more rooms and walls to fill! I’m happy to be in a home that feels less crowded, and while it’s still fairly sparse, a majority of our house feels “done.” However, we still have a huge loft area that is mostly empty. Our plan is for the area to double as a guest room and playroom, but right now the space is just a holding ground for Charlie’s extra toys and a few odds and ends. I’d love to give the room a more cohesive look and improved functionality. 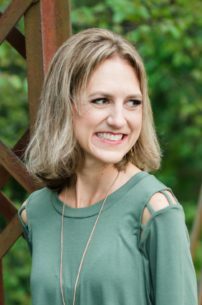 While we don’t have the funds to make any huge changes right now, I’ve enjoyed scouring Pinterest for fun ideas on what to do with the space. 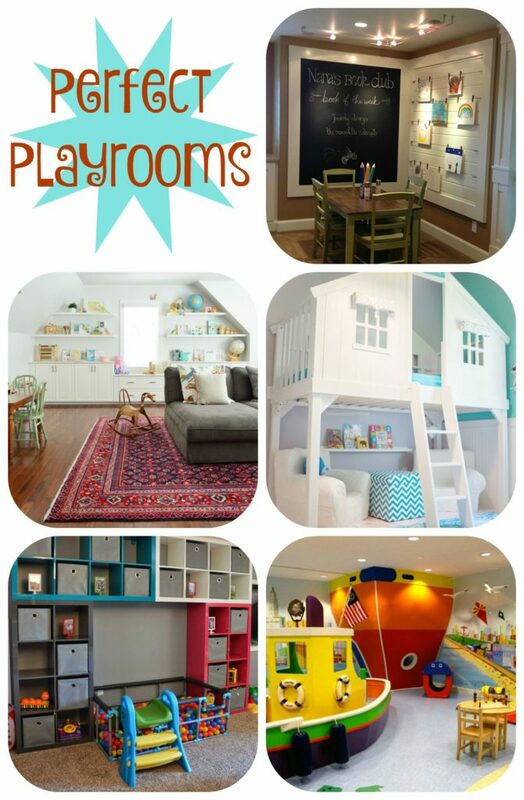 Here are five playrooms that I think are pretty cool. 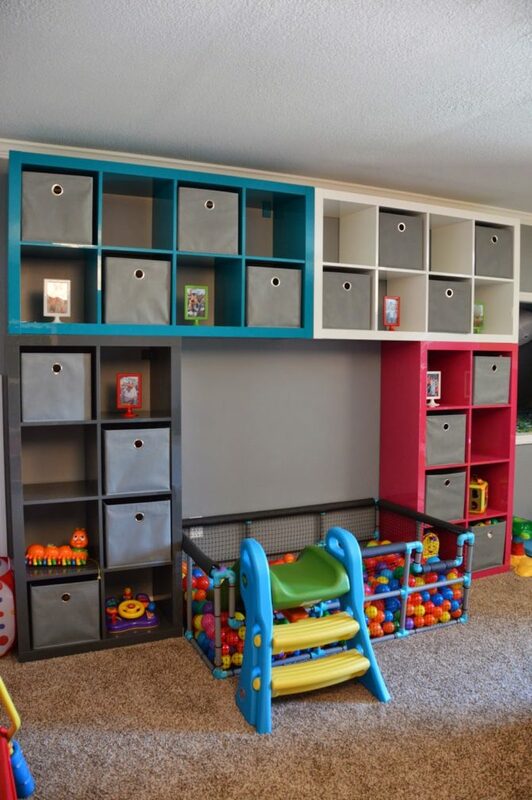 I love the creative use of IKEA storage cases in this room. The ball pit is a brilliant idea and one that would be easy to replicate; I have a feeling Charlie would love it. We already have a lofted bed situation going on in our bonus room, thanks to a lack of anywhere else to store Luke’s childhood bunkbed (which is too well-made and multifunctional to justify getting rid of). 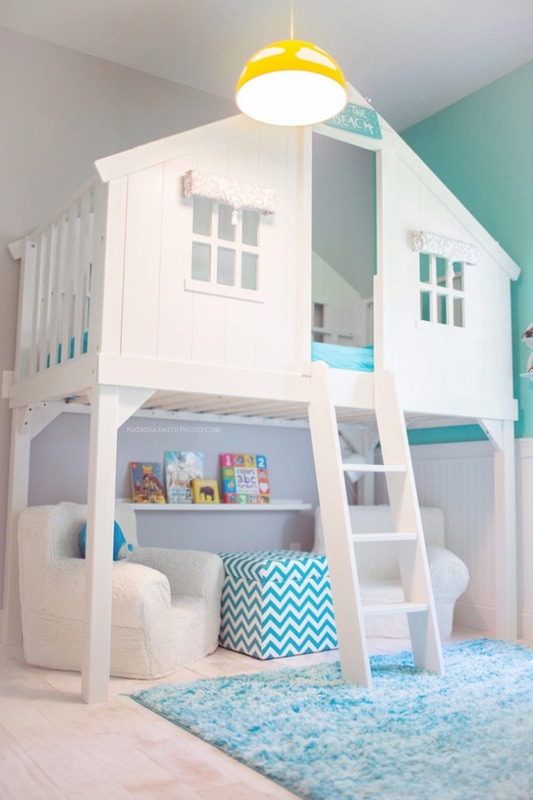 It would be fun to turn the top bunk into a little reading fort or playhouse like they’ve done in this room. 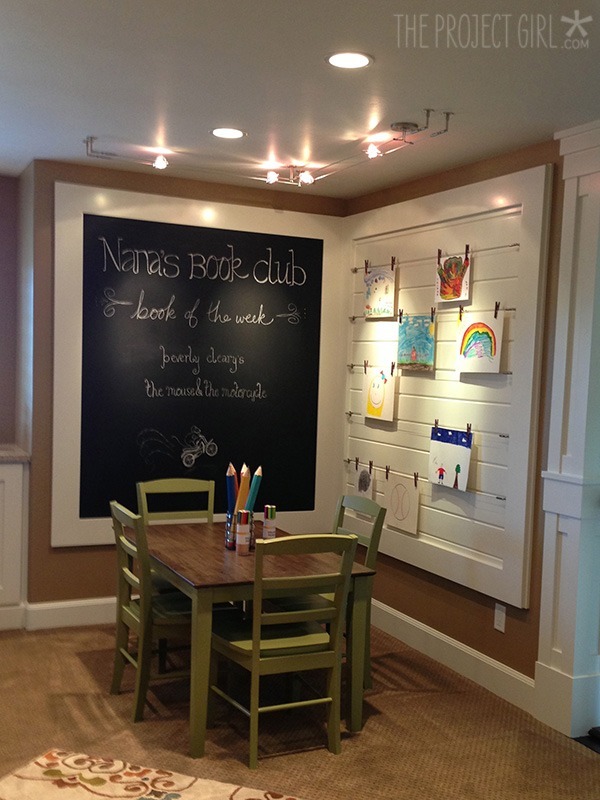 This craft corner isn’t actually a full playroom, just a clever use of space in a hallway nook. Our loft has a corner nook that would be perfect for a similar art display and chalkboard wall. 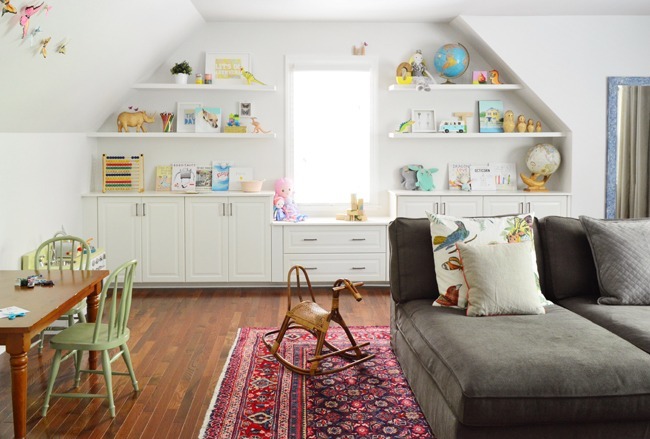 This beautiful room doubles as a family bonus room and play area, and does an excellent job of blending kiddie elements with adult styles. I’d like to go for a similar vibe in our loft since we spend so much family time in the space. This playroom is totally over the top—definitely beyond anything we could accomplish in a rental house—but it is too fun not to share. 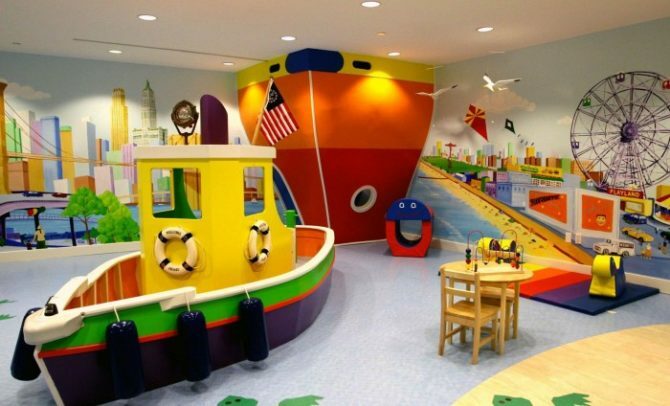 What kid wouldn’t want to grow up with a playroom like this? !